Features: 250V 6A 5E4 power supply. 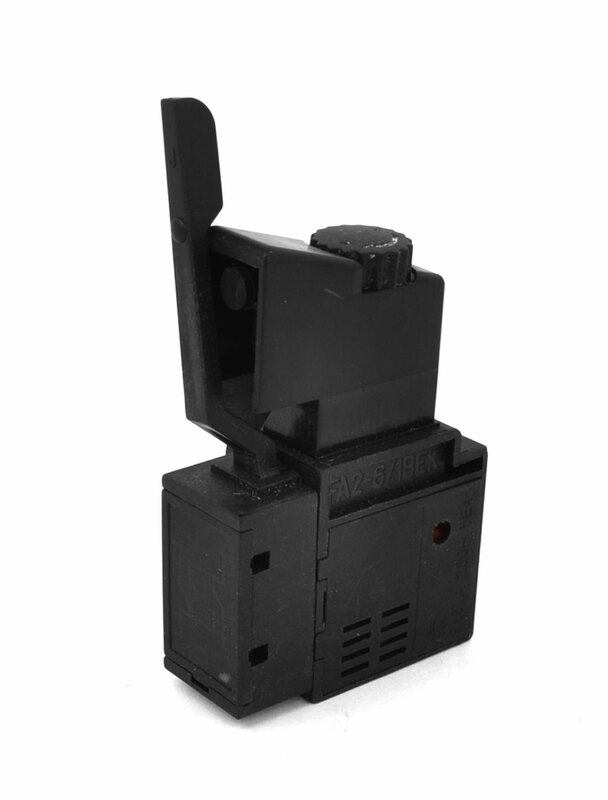 lock on action type, black plastic shell. This kind of switch is widely used in electric power tools for power controlling.